Nobody thought it would come to this. What started with a few isolated cases has now become a fight for the survival of the human race. 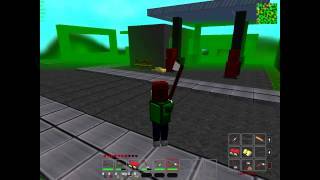 This is Zombie World War.The virus spread like wildfire and those infected became the walking dead. With so much panic, society quickly crumbled and governments soon lost control . Now, survivors such as yourself are the last line of defence for the human race. This is humanity’s last stand!It’s up to you to battle your way through 126 levels and 21 scenes in this worldwide adventure to reclaim our world. Use all of your skills to stem the tide of zombies and battle your way to a final victory!Fantastic graphics and sound put you in the heart of the action.19 weapons at your disposal including AK-47, M4, RPG and Gatling Gun.A dynamic character development system that allows you to enhance your skills in different areas. 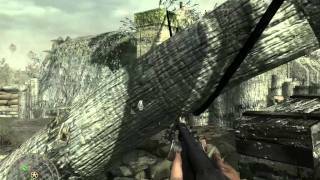 A true world war with 3 world maps, 126 levels and 21 scenes.Three difficulty settings for you to survive. Do you dare try Nightmare mode?21 different zombie enemies will test your skills to the limit and keep you on your toes.Check out Daily Tasks for your chance to claim big rewards or try your hand at Lucky Slots for bonus prizes. Застрял на одном из уровней. Как пройти "Zombie World War"? 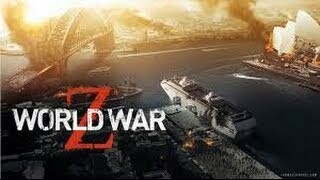 Почему "Zombie World War" не устанавливается? Скачал, но приложение не запускается, вылетает с ошибкой. 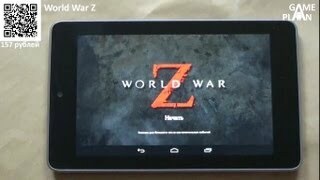 Мой смартфон работает на андроиде версии 5.0.1 Lollipop, смогу ли я установить "Zombie World War" на карту памяти? 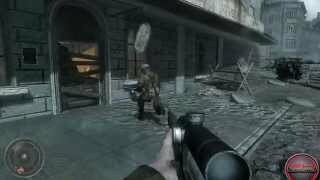 Как установить версию "Zombie World War" для ПК с Windows? "лучшее для вас" ставь палец вверх"
Оценка 4,1 из 5 на основании 3709 голосов. 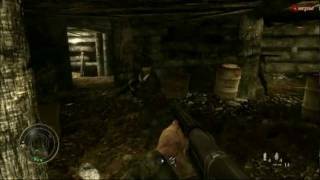 Zombie World War - единственная игра разработчика FT Games, как только появятся новые, они обязательно появятся в нашем каталоге.